Local Pest Controller in Castle Hill - Get the Best Pest Control Price! We price match! Book our pest control service to get the best deal on pest control anywhere in Sydney. We are a reliable and trusted pest control company in Castle Hill. Our pest exterminators have over 40 years of combined experience in building and pest inspection and pest control. 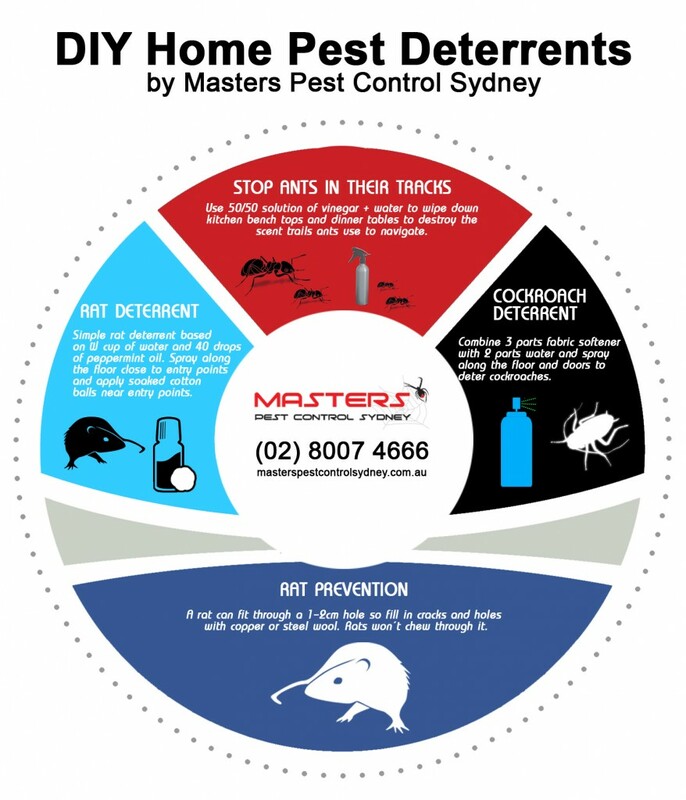 We specialise in mice control, cockroach pest control and termite control Sydney wide. 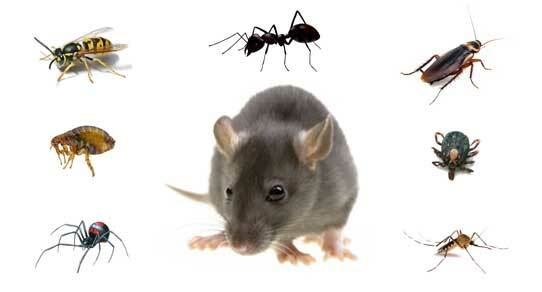 We handle all types of pest problem. Reach out to us and get a FREE CONSULTATION. For enquiries, call (02) 8007 4666! We are licensed pest and building professionals and a proud member of the Australian Environmental Pest Managers Association. Our company is dedicated to providing pest control that is 100% safe for the environment. All our pest control services are child friendly and safe for pets. We provide fast, simple, cost-effective pest extermination or insect removal for your residential or commercial property. We want to make the process or removing pests as simple and straightforward, without requiring expensive multiple treatments. We want to get your home pest free the first time. What can you expect from our professional pest control service? We guarantee 100% customer satisfaction. Read what our previous customers have to say! See our customer testimonials. Our team takes time to sit down with you and discuss the right solution for your pest problem. We value educating our customers to avoid future occurrences of pests. You'll avoid multiple expensive treatments. We aim to solve any pest problem the first time. We provide eco-friendly solutions. Book us for child-friendly and pet safe pest control services. We match any comparable pest quote in the market. If you book our pest control company, you'll surely be getting the best deal! For more information, you may contact our team by submitting an enquiry or by calling (02) 8007 4666. The Masters of Pest Control Sydney has mobile vans ready to come to you wherever you may be in Castle Hill. Each case of a pest infestation is different. Don't hesitate to reach out to us, so we can determine the right pest control solution for you. Book a pest and building inspection today by calling (02) 8007 4666! For more information, you may join our mailing list and get a FREE PEST CONTROL GUIDE.